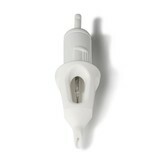 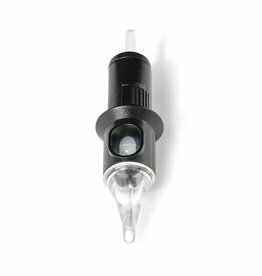 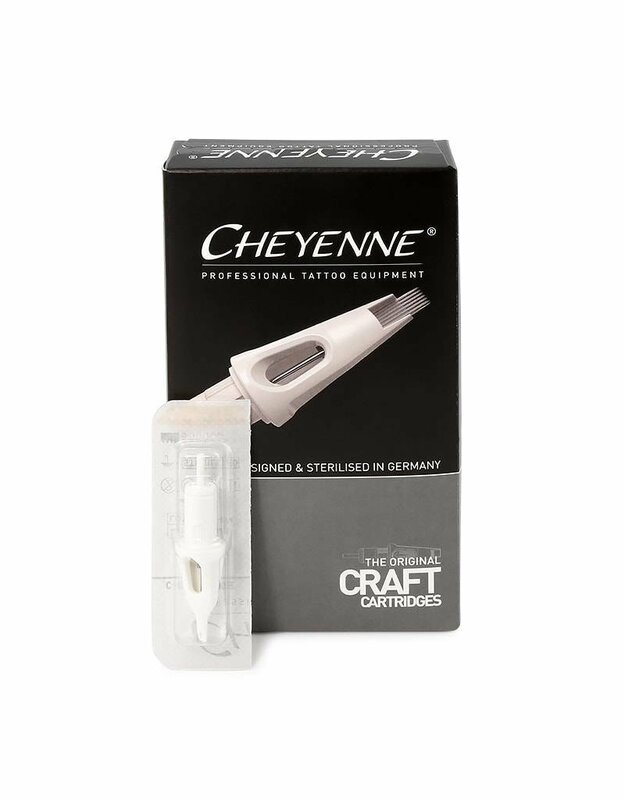 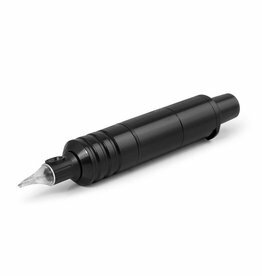 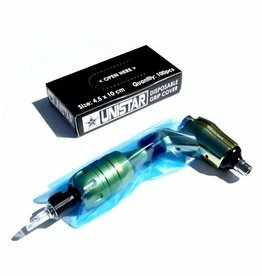 Cheyenne have developed the Cheyenne CRAFT CARTRIDGES to offer you an everyday solution for your craft. 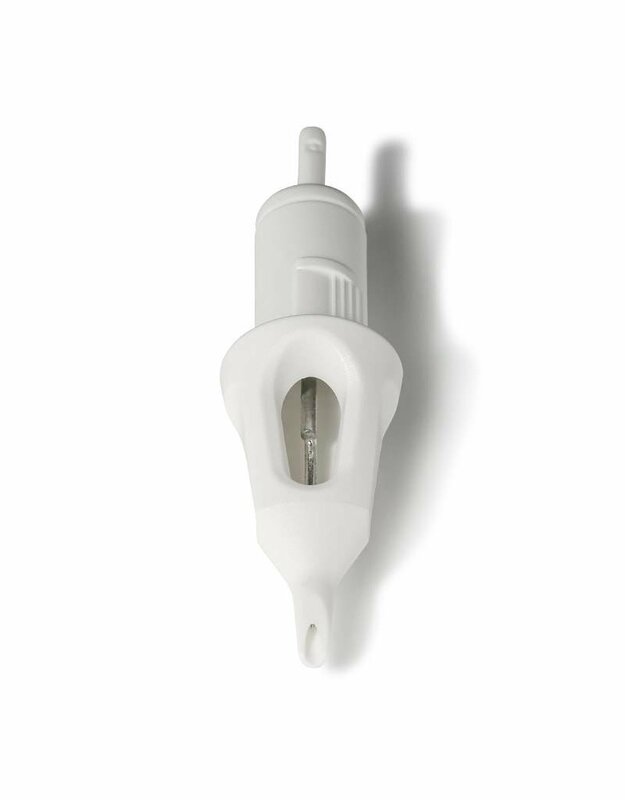 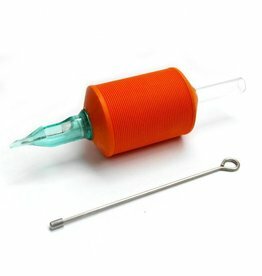 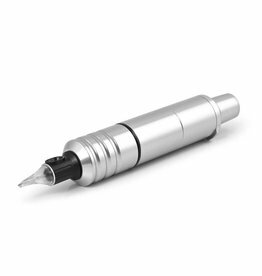 The CRAFT CARTRIDGES offer a superior needle quality as well as the safety membrane for a perfect hygienic work performance. 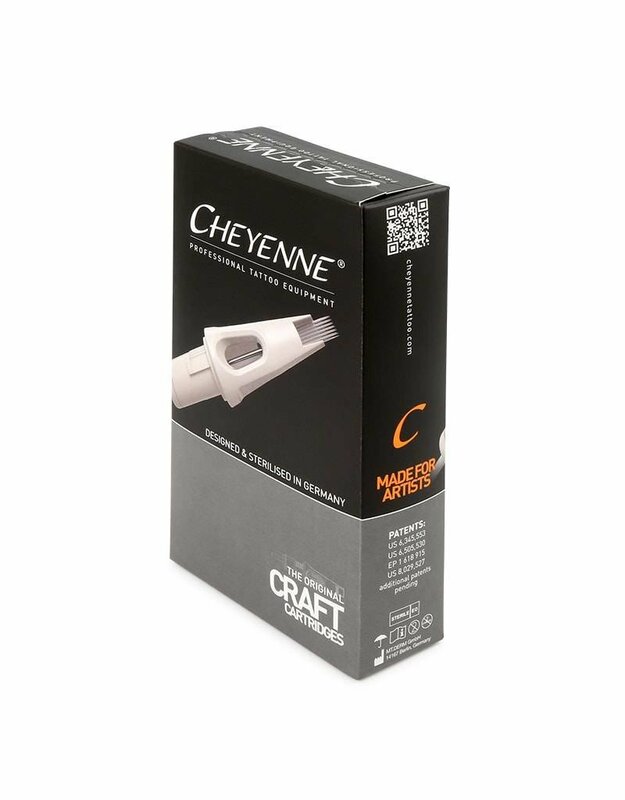 The intelligent Cheyenne Cartridge System allows an easy and safe exchange of configurations while working.